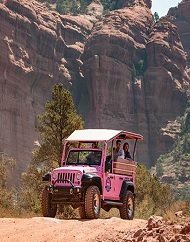 Explore Sedona's ancient archaeological ruins as you travel through the back country in an open-air Jeep. 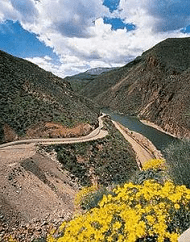 Arizona’s indigenous history provides visitors with a unique adventure of the Sinagua people. 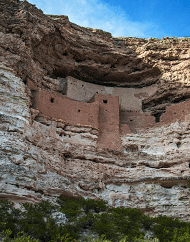 Admire ancient canyons and Native American art all while learning about the wildlife and history from your guide. 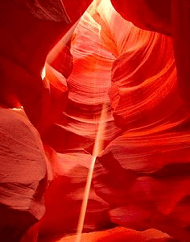 Antelope Canyon Plus Horseshoe Bend Tour. 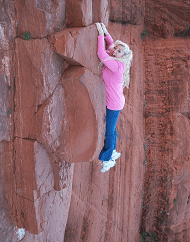 Perfect for the adventurous traveler who is looking to discover this little known gem in the Lake Powell area! 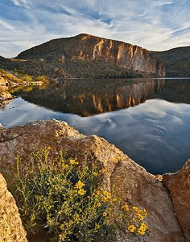 Tour the Apache Trail in Arizona and experience the wonder of the Superstition Mountain Wilderness, Tortilla Flat, the Goldfield Ghost Town and the scenic Dolly Steamboat Cruise. 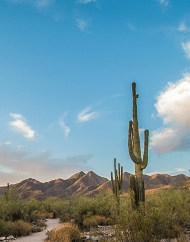 Just a short trip from the Phoenix area, touring the Apache Trail and the Superstition Mountains is the perfect way to experience the Sonoran desert. 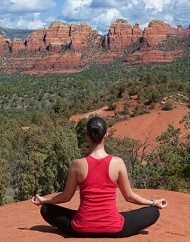 The #1 outdoor activity tour in Sedona! 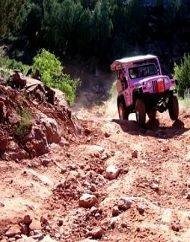 Pink Jeep has exclusive rights to operate their Broken Arrow Trail tour in their four-wheel, customized open-air Jeep. 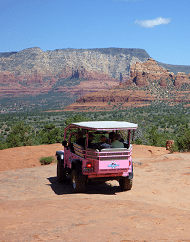 Traverse the rugged terrain and sandstone formations of the famous red rocks of Sedona. 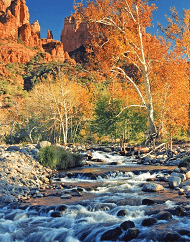 Enjoy views of Chapel Butte, Bell Rock and the Road of No Return. 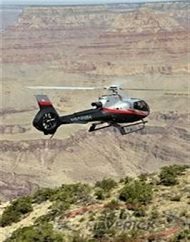 Embark on a tour through Sedona and Oak Creek Canyon on your way to Grand Canyon National Park, then climb aboard a helicopter for views over the South Rim. 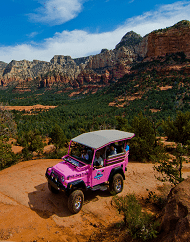 Explore the rough terrain of the Sonoran Desert on this exciting and informational off-road excursion with Pink Jeep Sedona!  Stop at various locations to take captivating photos for a lifetime of memories. 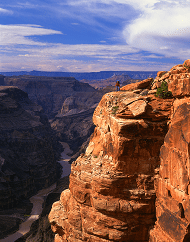 Learn about the geological forces that created the rock formations and towering canyons that surround you. 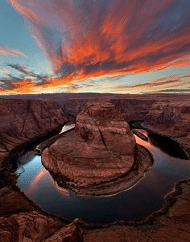 This incredible, fully narrated tour from Phoenix to Grand Canyon National Park includes a stop in Flagstaff and at the Red Rocks of Sedona! 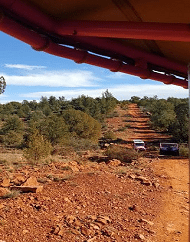 Tour the magical red rocks of Sedona and visit Native American Ruins during this Sedona Red Rocks Tour from Phoenix or Scottsdale, Arizona. 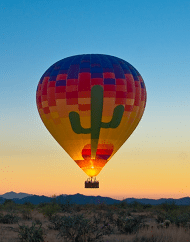 Breathtaking, magical and awe-inspiring are a few words that come to mind when describing Hot Air Expeditions hot air balloon rides and excursions in Phoenix, something they've been doing over 25 years. 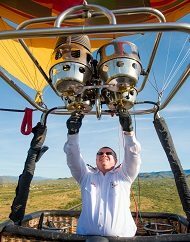 Family owned & operated, they offer the best possible experiences, ensuring an memories to last a lifetime. Seasonal November-March. 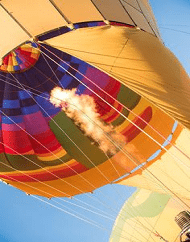 Set a course for the colorfully painted sunset skies. 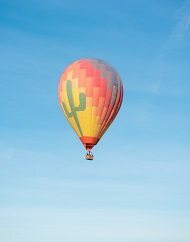 As you gently depart and slowly ascend, you will experience unobstructed views of the valley and explore the sights & sounds of local desert life. A post-flight gourmet cuisine is included with your purchase, inspired by Chef Vincent Guerithault. 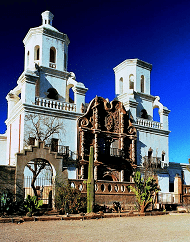 Visit the sites of infamous gun battles & tour the legendary gold rush town of Tombstone Arizona as you enjoy this fabulous day trip from Phoenix! 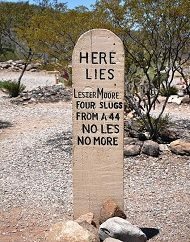 Arizona still embodies the epitome of the Old West from gunfights in Tombstone to old Army forts in Indian country and the Territorial Prison in Yuma. 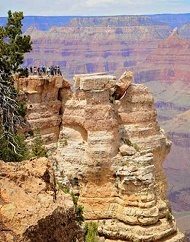 It also contains some of America’s most stunning scenic sites such as the Grand Canyon National Park and the magnificent saguaro cactus that is a symbol of the Old West. 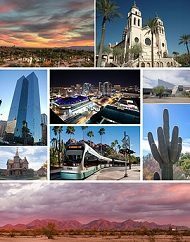 Visitors can see a lot of this state in a series of day trips & excursions from Phoenix and there are hundreds of museums and art galleries and various other amenities that will suit all travelers, whether they revel in hiking or luxury hotels.